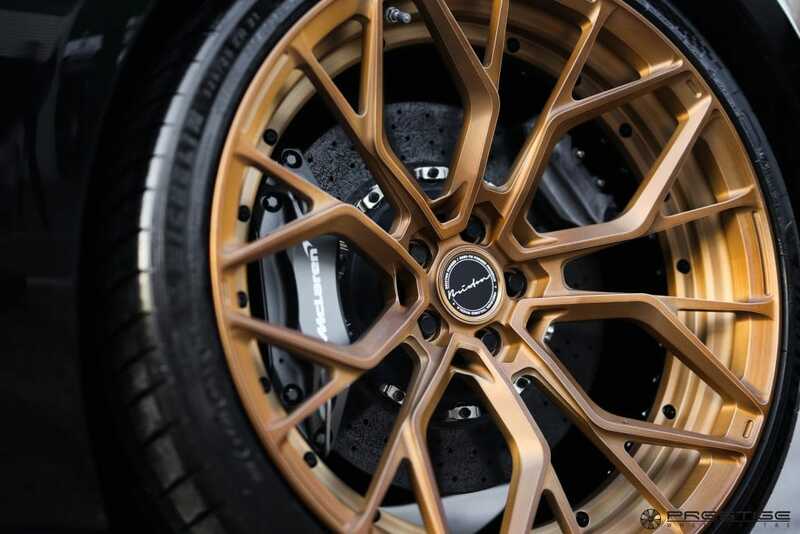 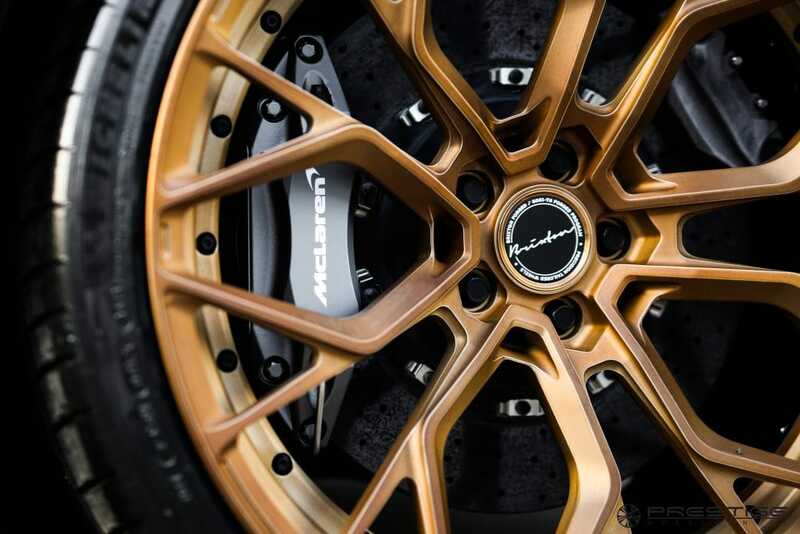 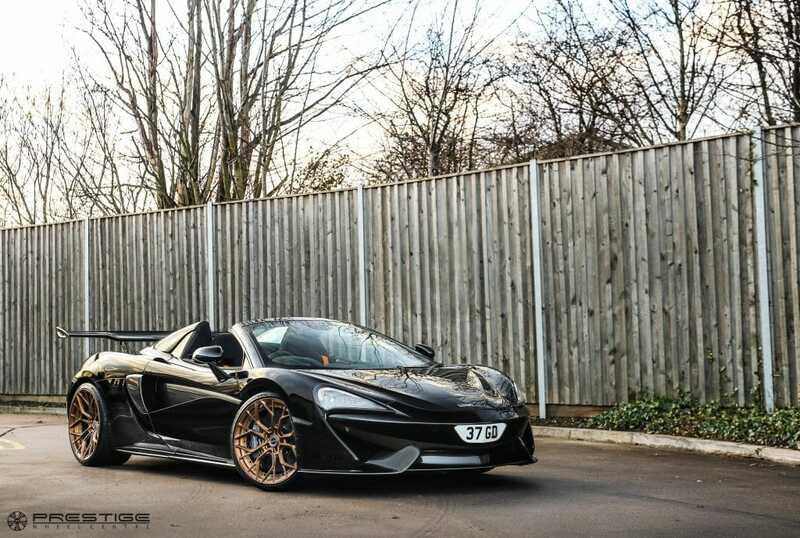 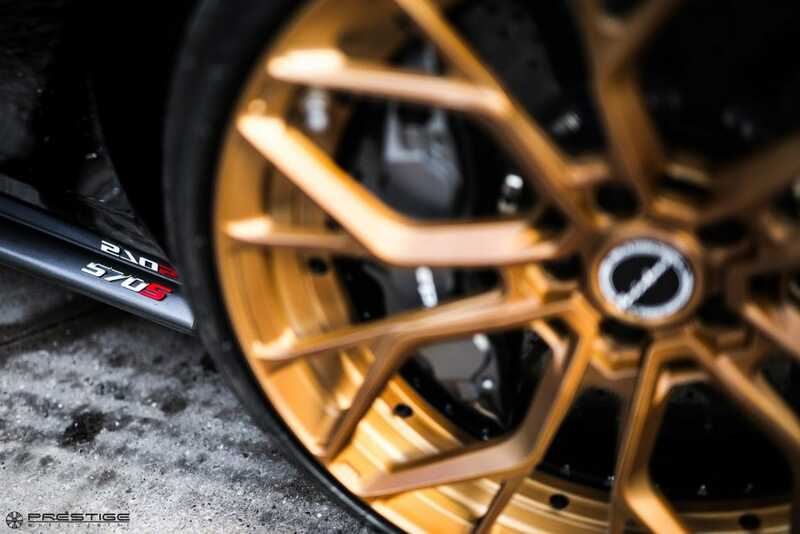 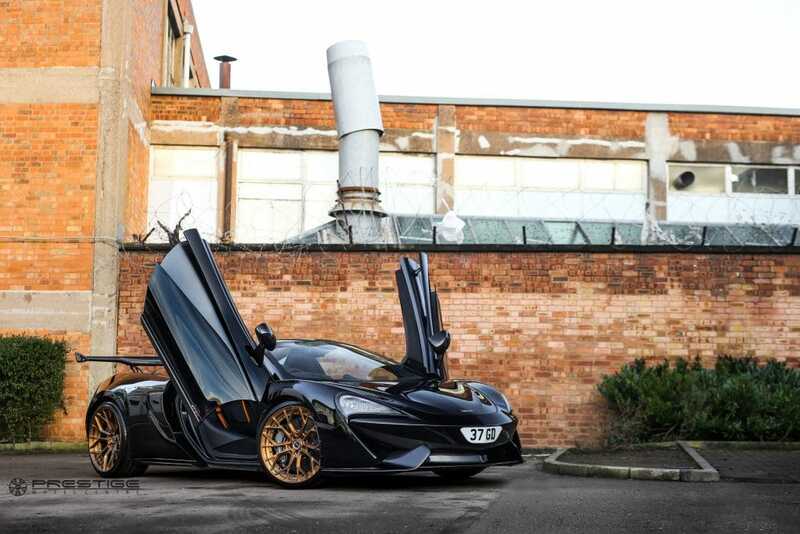 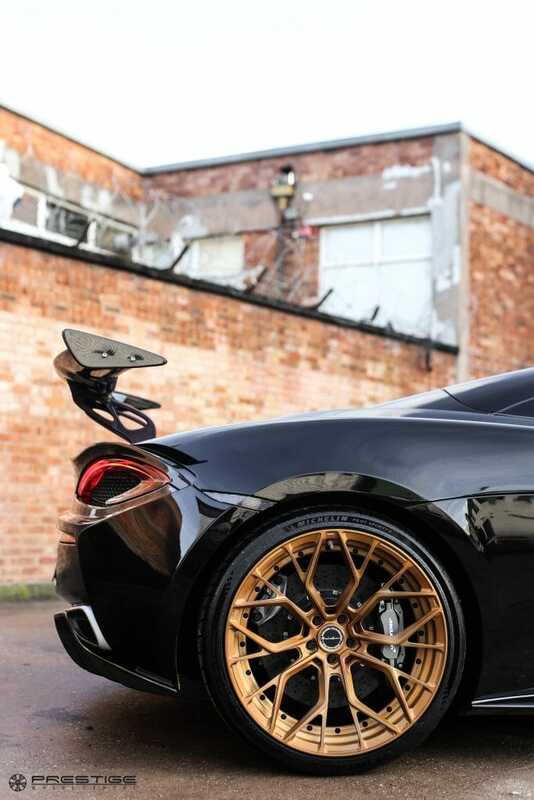 Outfitted at Prestige Wheel Centre….McLaren 570s Spider installed with Brixton Forged PF10 Duo Series forged wheels finished in Brushed Olympic Bronze for the win. 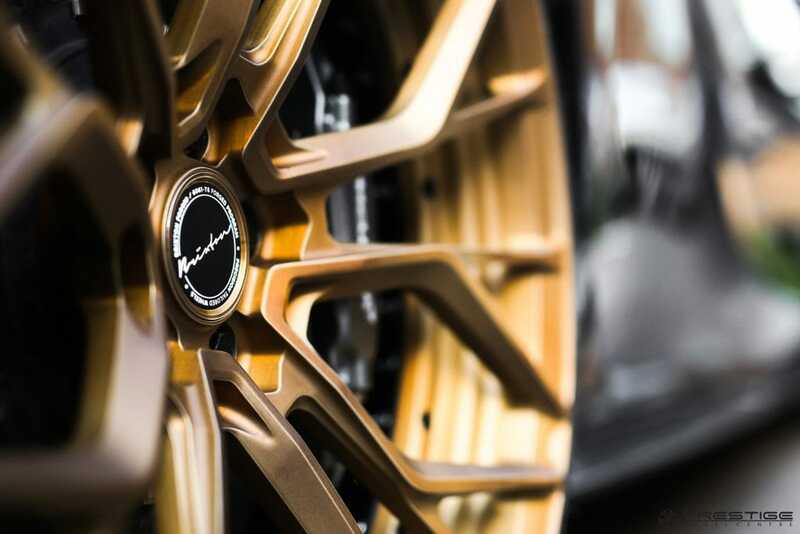 Each 2-piece Duo Series model is individually designed and engineered specifically for performance supercars, and SUVs. 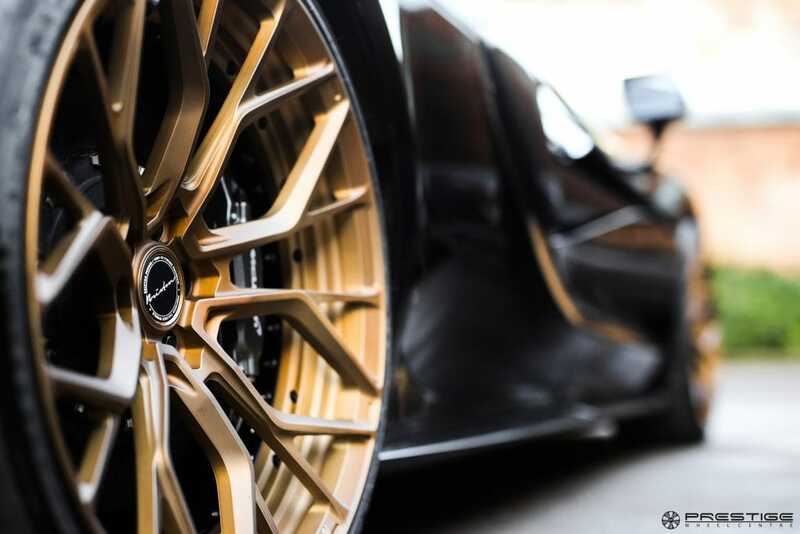 Contact us to order your wheels today.